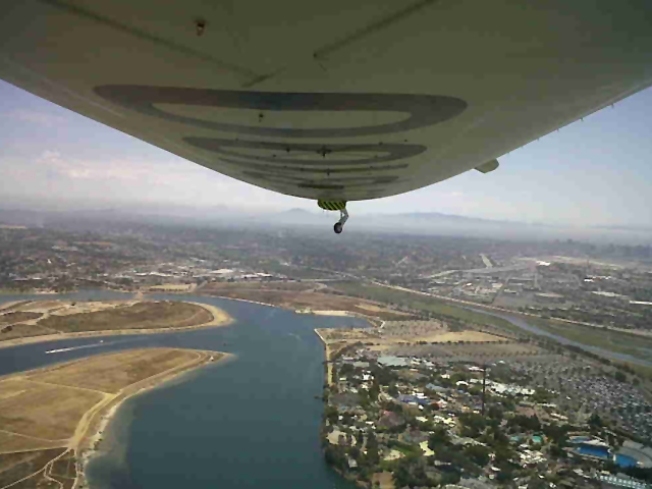 NBCSanDiego's Steve Luke got a ride in the sky on the zeppelin Eureka. It's a bird, it's a plane, it's a ... zeppelin? 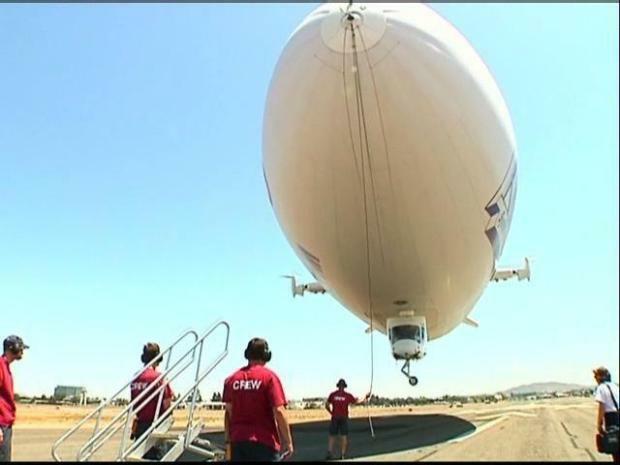 San Diegans are getting another glimpse of the largest airship in the world this week. Even from the ground, it's a quite the sight. The zeppelin Eureka, which resembles a giant blimp, is one of only three zeppelins in the world and is the only commercial airship in the United States. It is 246 feet in length -- nearly the length of a football field -- and 15 feet longer than a 747. Eureka is in San Diego for several days as part of a fundraising effort through Farmers Insurance for the March of Dimes. County residents will likely see the airship around Montgomery Field, where it will be stationed for the next several days, or in the air as it travels roughly 1,000 feet above the ground.